Unless you are fortunate to live in a historical home, anything built after the 1960s and 70s sorely lacks any quality architectural features. When we moved into our home ten years ago, it was very disheartening to go from a glorious historical home with amazing woodwork to a 1970s feature-less dwelling. Beadboard and chair rail added to the master bath. 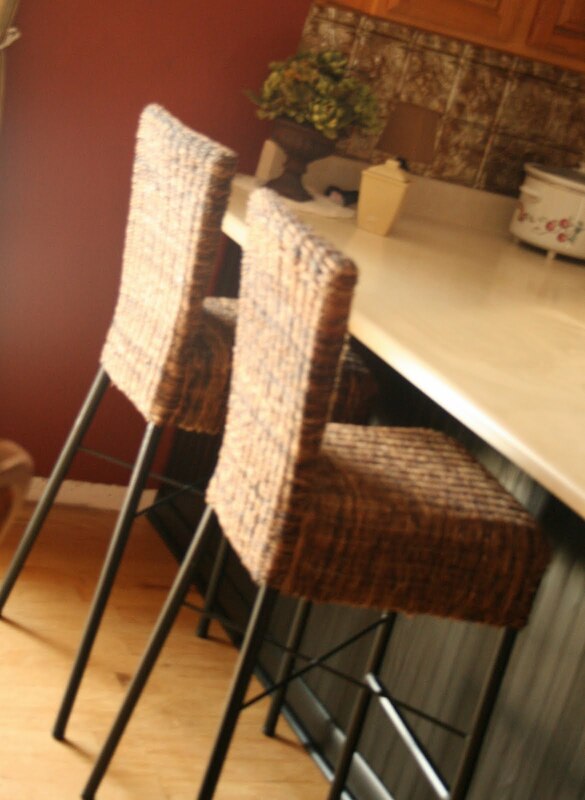 Read about more about our Beadboard project. Beadboard added to the back of the kitchen island. Trim moulding to top of cabinets gives them a polished finish. Ceiling medallions are inexpensive and a great way to add interest. 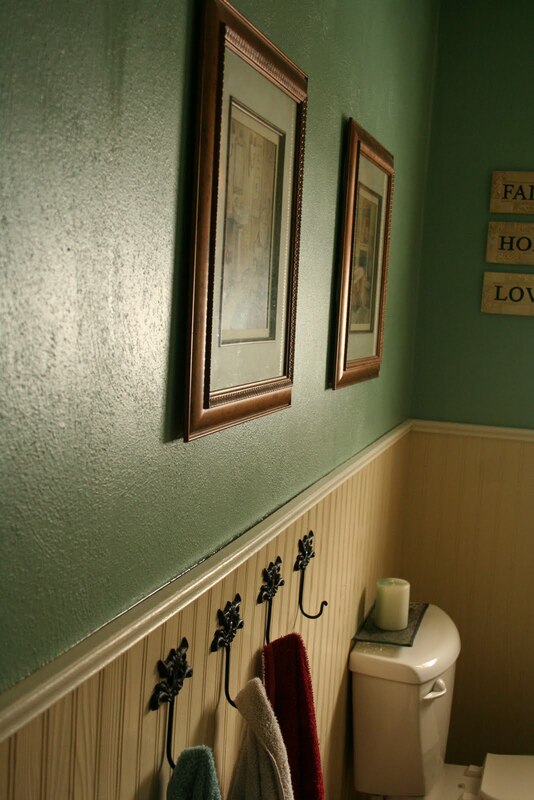 Don't get me wrong, I love my house but really miss all that beautiful detail and what's with the textured walls anyway? Seriously every room in our house has textured walls and ceilings. Not the popcorn cheesy kind mind you, it is 'quality' textured walls and I thought I would love it. Not so much. So in my effort to get rid of all the texture and add some architectural interest, I have gradually added details (both big and little) to give our home character. This ceiling medallion was an old picture frame. Read about that project here. Spruced up pony wall with moulding adds architectural interest in The Impossible becomes Possible! Board and Batten is relatively easy and adds great interest to any room. Read more in Bored and Batty! It's easy to add interest and doesn't have to be expensive! Disclaimer: please excuse the lack of photographic quality. Many of these photos are older and my skills have defintely gotten better with age! 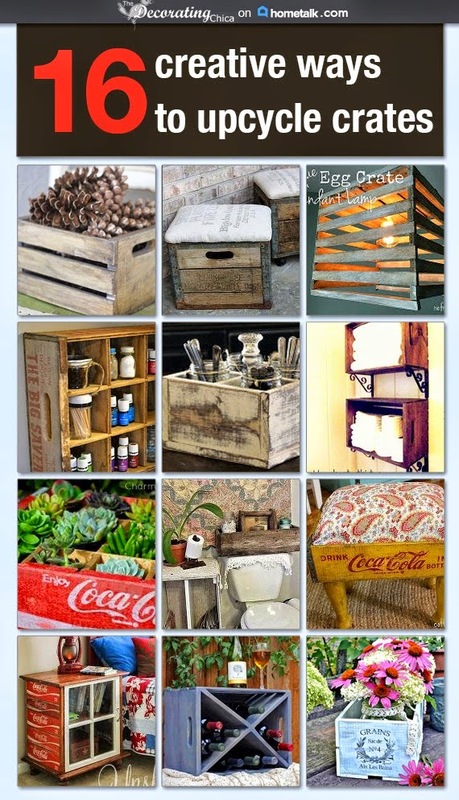 Love all the creative ideas to add character to a home. -Stopping by from Tip Junkie. We have an old farmhouse that you'd think would have lots of character, but former renovations stripped almost all character there was out of it. We are slowly adding it back with some of these techniques. Beadboard does wonders! Thank you for sharing at What We Accomplished Wednesdays. Have a great week!